This article is 2459 days old. 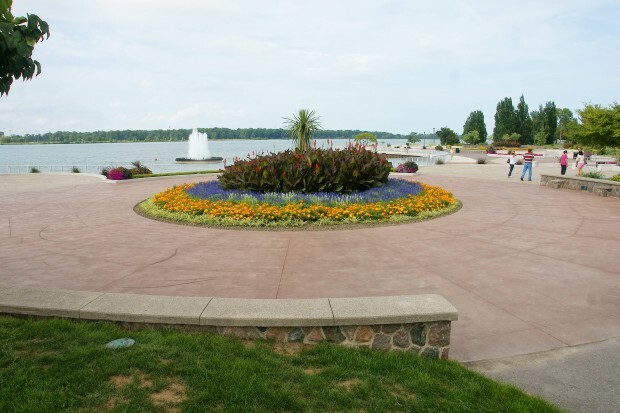 The Windsor Optimist Youth Band will be holding an open air concert this Sunday evening starting at 7pm at Coventry Gardens/Peace Fountain Park in East Windsor. The band is composed of youth from ages 12 to 21 and is completely run by a group of volunteers. There is no cost for the concert, but donations will be accepted. So, grab your lawn chairs and the family and head down for a relaxing summer evening with great music and beautiful gardens. Coventry Gardens/Peace Fountain is located near the intersection of Pillette and Riverside Drive East.